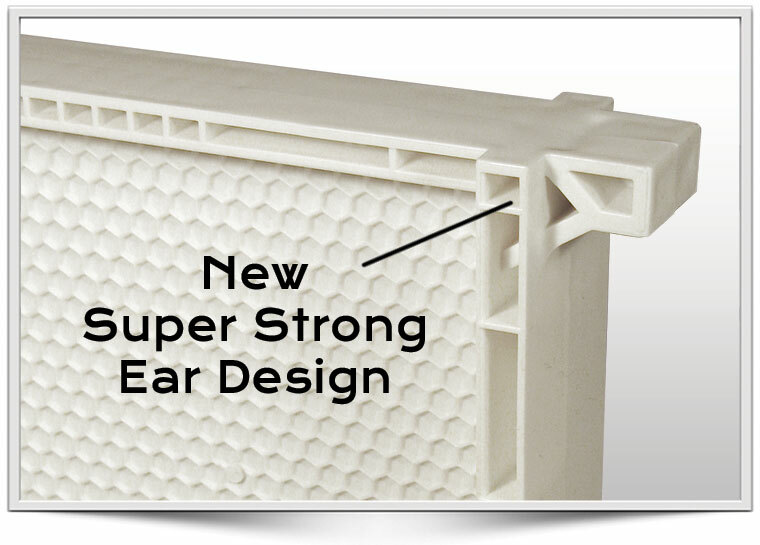 Our completely re-designed ears are stronger than ever. These frames are made to last! 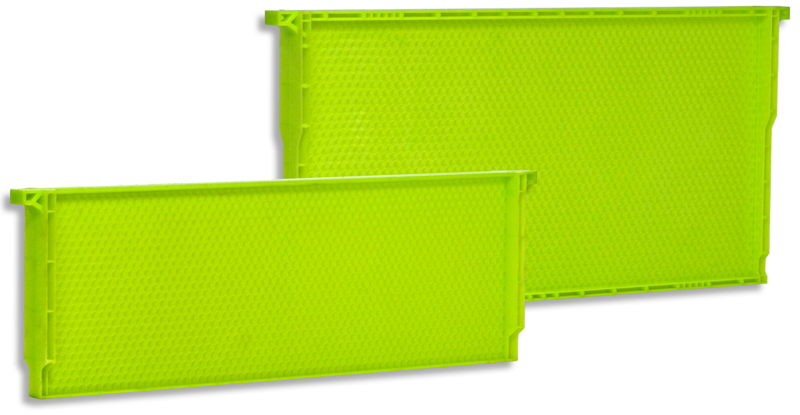 All Acorn Plastic Foundations have an optional break-away communication hole to allow bees movement between frames. Acorn Beekeeping LLC is a new American manufacturer of high quality beekeeping equipment. 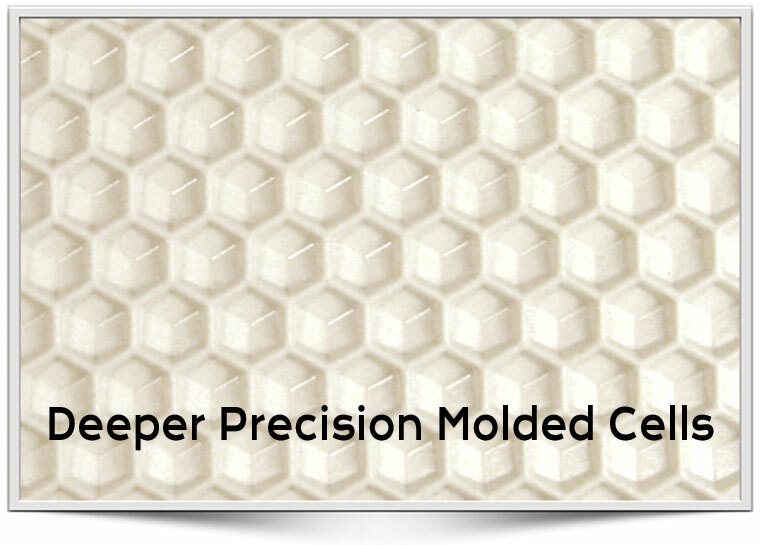 Acorn Beekeeping molds and waxes all our frames and foundations in house using our own state of the art injection molding machines. Acorn-Gencon is ISO 9001 certified which ensures customers the highest level of quality in all our products. We operate 24/7 to give customers the best pricing and product availability. No order is too small or too large! Call Acorn Bee Today! 877-255-6078 Toll free. ©2015 Acorn Bee LLC. All Rights Reserved.